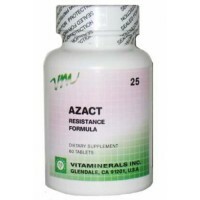 Antibiotics, illness, environmental and physical stress, injury, food allergies, plus many other conditions have a negative effect on intestinal microflora. Nutrient absorption, gastrointestinal distress, bowel function, and the ability to resist toxic compounds and bacteria such as Candida and E. coli are all affected by microflora statues. 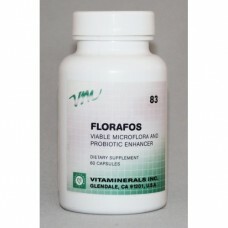 FLORAFOS provides three primary, highly viable strains of beneficial microflora combined with fructooligosacharrides (FOS.) FOS is a unique probiotic that selectively promotes the growth and implantation of beneficial microflora in the small intestine.